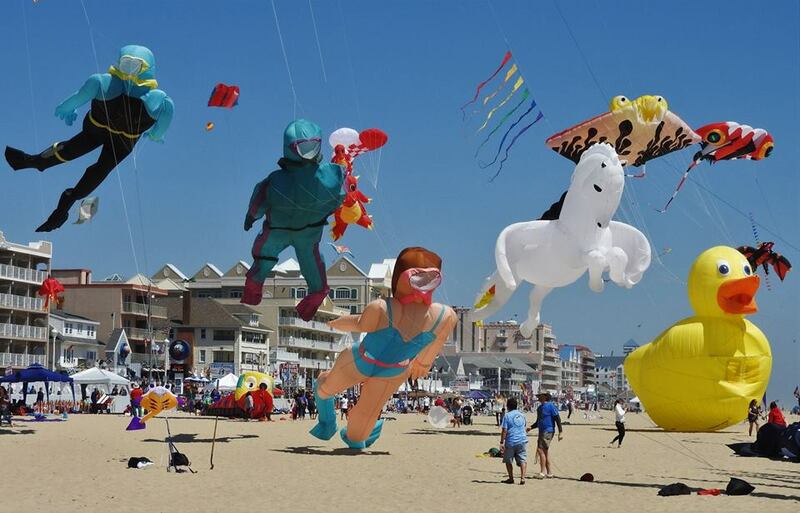 Three days of kite-flying fun will take place at Ocean City's boardwalk. 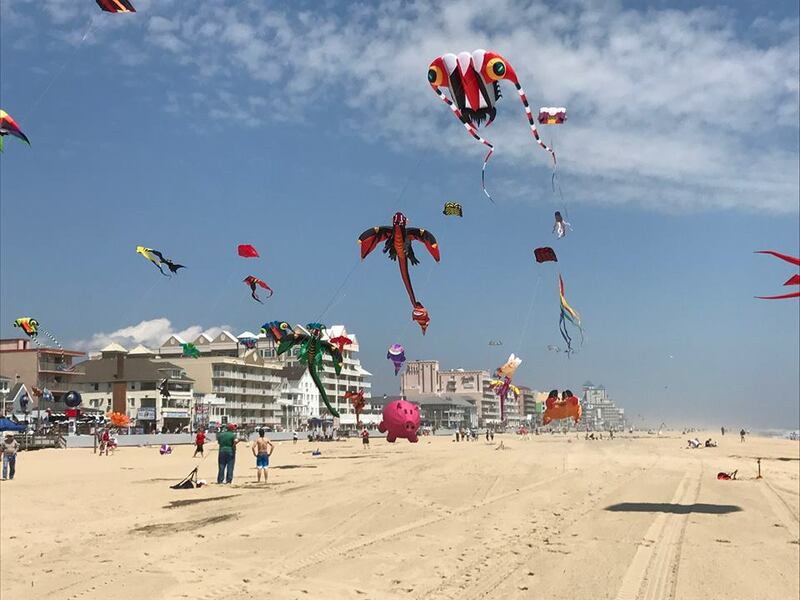 Pack up your beach towel, and put on your shades: The International Kite Festival is back in Ocean City! 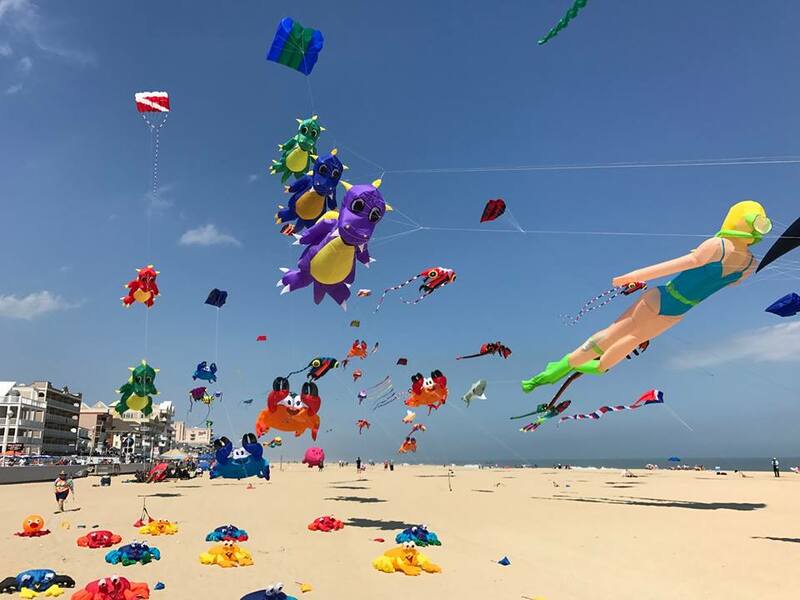 From April 26 to 28, popular retailer The Kite Loft and Ocean City will be bringing the colorful Kite Festival to Ocean City's boardwalk and beach. The festival will highlight some of the best kite-flyers in the country and allow visitors to join in on the fun activities planned for the weekend. For three days, there will be live demonstrations and exhibitions displaying different kinds of kites. Interested in sport kites or power kites? They'll have live demos. Want to learn how to fly a kite? Experts can show you how. As a family-friendly event, there will also be free games and activities for the kids, too. Kites of all kinds will be present, from animals and shapes to beloved cartoon characters. Feel free to bring your own kites for flying, or simply soak in the sun and the sights (don't forget the sunscreen!). The festival welcomes participants and spectators alike, so bring everyone you know! While you're there, be sure to check out the Mid-Atlantic Stunt Kite Championships (MASKC), which will take place at 5th Street. All events for the festival will take place between 4th and 6th streets. The festival is all-day, and according to the Kite Loft's Facebook page, the event will begin at 9 a.m. You can view more information here. Will you be attending the Maryland International Kite Festival? Let us know in the comments below. Here are 8 things about Maryland that are truly unique!